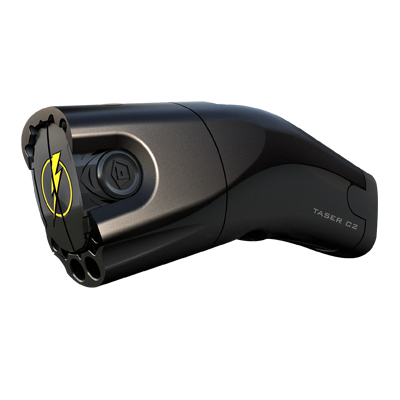 The C2 TASER® fires electrical energy 15' with the highest take-down power available. *** Must be 18 years or older to purchase***. check will be performed at activation. TASER® energy weapons are not considered firearms — they are legal to carry in most states without permits (including California). We do not ship to: HI, MA, MI, NJ, NY, RI, WI, Canada or anywhere else outside the USA. Illinois residents need a state-issued ID card before purchasing. Allow 10 days for shipping. Call 1-800-352-5294 for express shipping prices, for more information, or to order.